● One of the most anticipated tournaments, The Symetra Tours (previously known as the LPGA Futures Tour), is coming back to our destination. The Riviera Nayarit Classic is part of the Symetra Tour, a qualifying tournament of the LPGA (Ladies Professional Golfers Association). This tournament will be back in the destination known as Mexico’s Pacific Treasure next April 23 to 29, with $125,000 USD in prizes - the highest in the entire tour. Professional golfers will begin arriving in Riviera Nayarit on April 23 to do their practice rounds at El Tigre Golf & Country Club at Paradise Village, in Nuevo Vallarta - a 72-par course with 6,433 yards, designed by Robert Von Hagge. 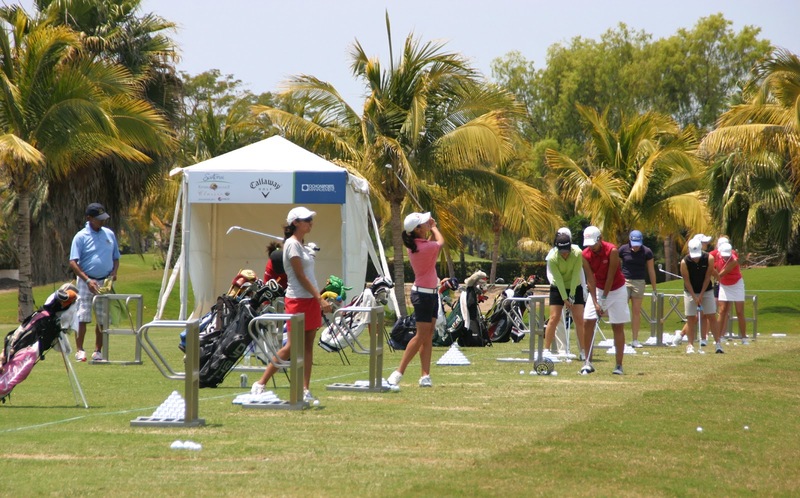 The Riviera Nayarit Classic will be the third tournament in the tour previously known as the LPGA Futures Tour, which has produced brilliant players like Mexican Lorena Ochoa, Christina Kim, Jin Young Pak, Miriam Nagl, Violeta Retamoza, Grace Park and Kathleen Ekey, among many others. The official rounds will begin on April 27, and a Pro-Am tournament has been scheduled for the previous days. The tournament’s format will be of 54 holes, with a cutoff at the top 70 scores, and the lowest ties after the first 36 holes. This event will have an expected participation of 144 players, including some amateurs. The total $125,000 USD in prizes include $17,500 for the first place and $12,500 for the second place. The Convention and Visitors Bureau of Riviera Nayarit congratulates the organizers and executives of Paradise Village Group, as events like this one contribute to promote our destination and to attract tourists to the region.